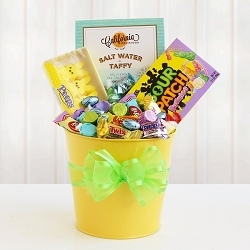 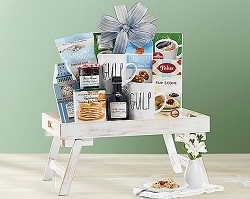 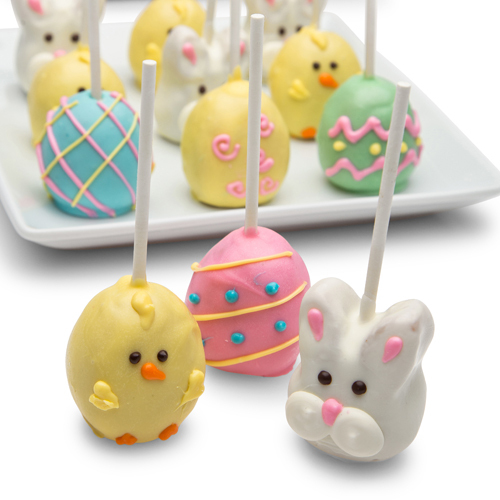 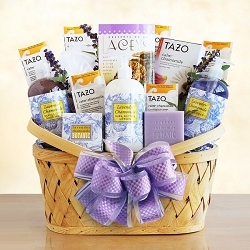 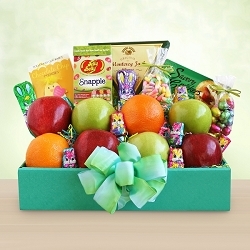 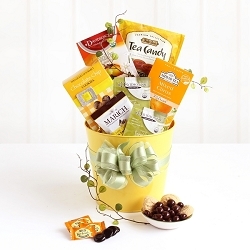 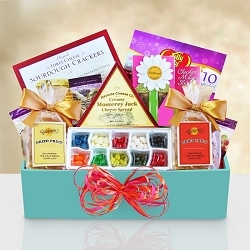 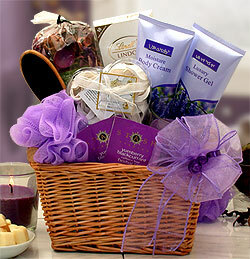 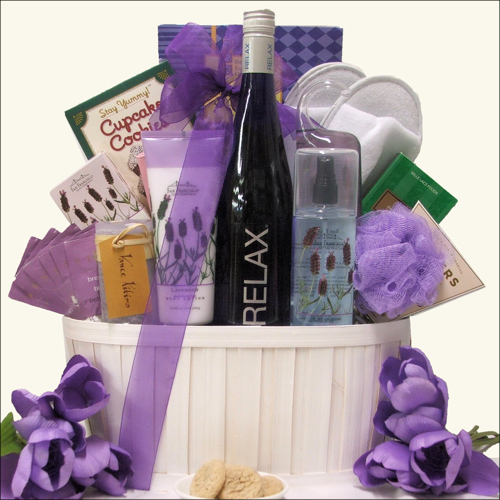 Send Mom this heartwarming and exquisite gourmet coffee gift basket this Holiday. 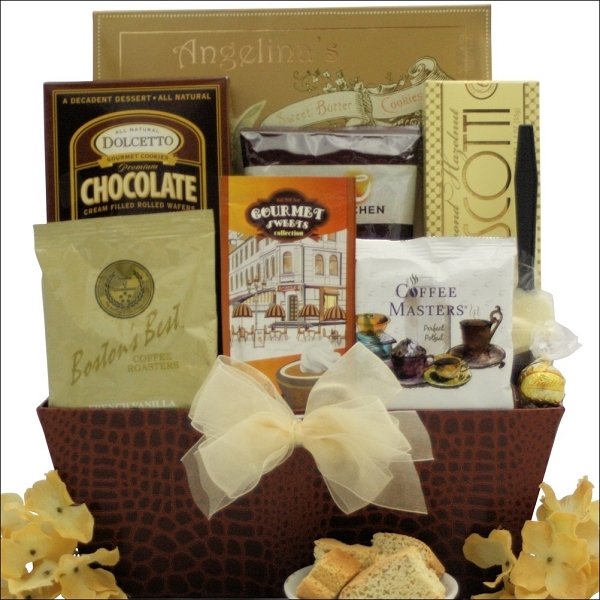 specialty coffees and cappuccino is just what they need. 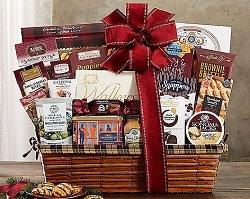 The almond hazelnut biscotti, cookies and chocolate help create a unique gift anyone can enjoy.